For nearly 50 years Toyota has been producing quality construction vehicles for the citizens of the United States of America. Known for their reliability, Toyota has created one of the world’s most beloved passenger cars - the Corolla - selling millions worldwide. 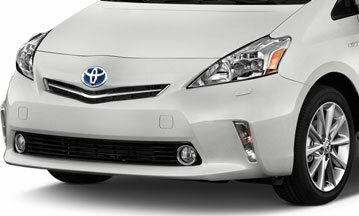 Staying on the cutting edge of the industry, Toyota is also the proud manufacturer of the Hybrid/Gas car - the Prius.